Medhi Benatia is on the verge of completing his move to Qatari club Al Duhail while Martin Caceres has completed his medical with Juventus. 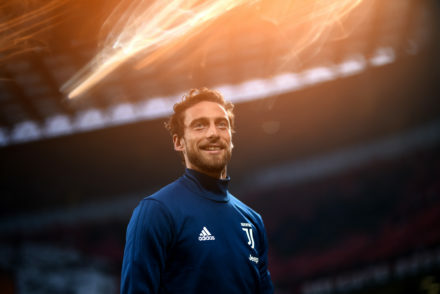 The Uruguayan centre back returns to the Bianconeri for his third spell with the club following Benatia’s decision to leave in the January transfer window. Benatia is expected to leave the club in a €10m deal while Caceres will join as his replacement in a move that will cost Juve in the region of €600,000. “There was no point keeping a player who didn’t want to be here. In any case, Benatia had some good years at Juventus and I too am sad he is leaving, but I cannot get inside his head and change his mind for him. He made this decision and that’s it. 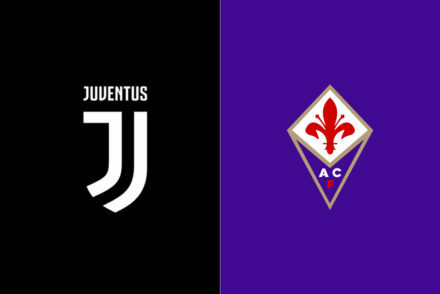 “Along with the club, we evaluated other profiles that we could bring to Juventus and were fortunate that Caceres accepted. I’m very happy. “This is his third stint here, so Martin knows the club, is reliable and completes an already strong defensive unit. In about three or four weeks, we’ll have Andrea Barzagli back too, so that’ll be it. 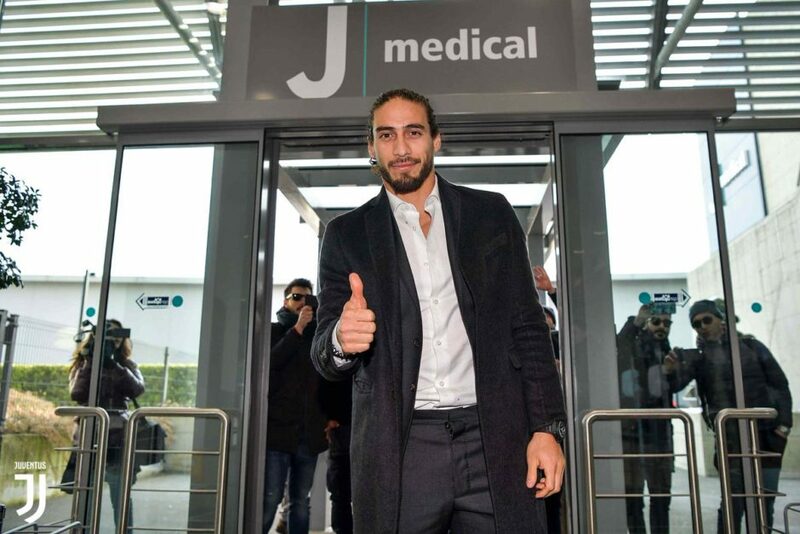 Caceres underwent his medical earlier today and is expected to be announced as a Juve player in the coming hours.